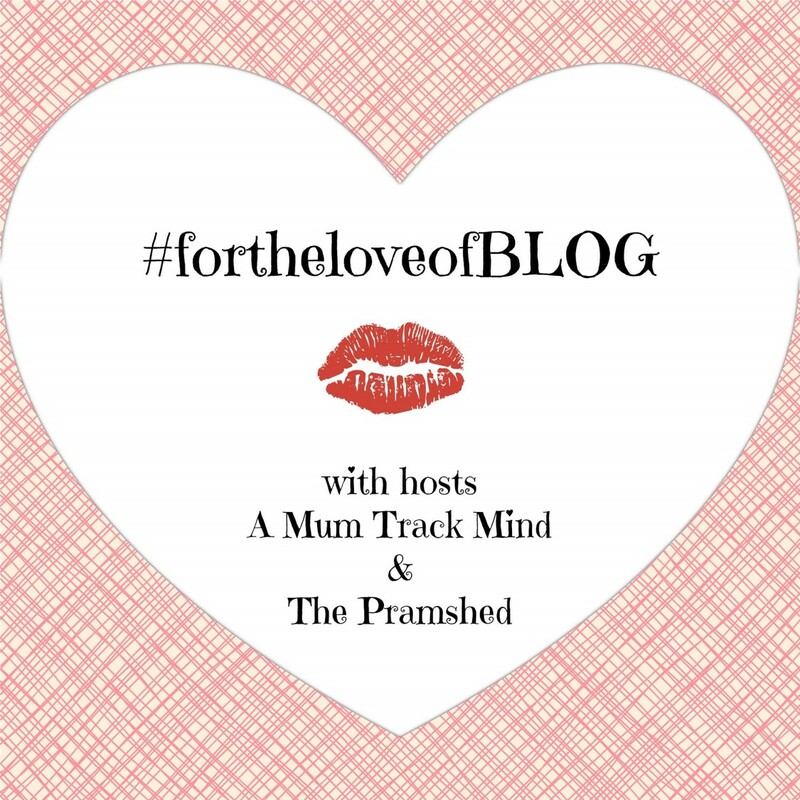 Wow, what a month August has been for us, I think I am going to struggle narrowing our favourite things down to 5. We started the month with Finley in plaster after fracturing his elbow and we are ending the month with Noah in plaster after fracturing his arm! To say it hasn't been the luckiest of months would be an understatement but we have made up for it in everything else. August has been pretty epic with lots of memories made as it has been the summer holiday before Finley starts school in September. We have all had so much fun and there has been plenty of smiles even with plaster casts making an appearance in most photos, apart from this months photos as they were taken in the 1 cast free week! ~ Booking a half marathon, finally! ~ The return of skittles, Daddy's night out! ~ The arcades on holiday! As this is going to be Finley's first year at school, everything is new to us but one thing I did know was that we needed to get name labels. Every parent I have spoken to has said it isn't like preschool and EVERYTHING needs to be labelled otherwise we would never see it again, even shoes! I ordered Finley's labels at the start of the summer and they came the day after I had ordered them, I was pretty impressed with the speediness of the delivery. 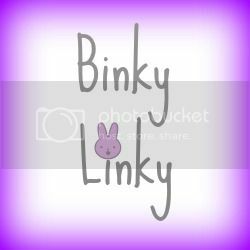 I was then asked if we would like to review Stikins Name Labels and as we already had Finley's I realised that maybe we would need some for Noah, as he is starting preschool come September and I can remember from Finley writing his name on everything; it's a task I was doing almost weekly. So Stikins have kindly sent me some name labels for Noah, for us to review alongside the labels we already had for Finley. Again I was very impressed with the delivery as they arrived within days of being told they had been ordered. 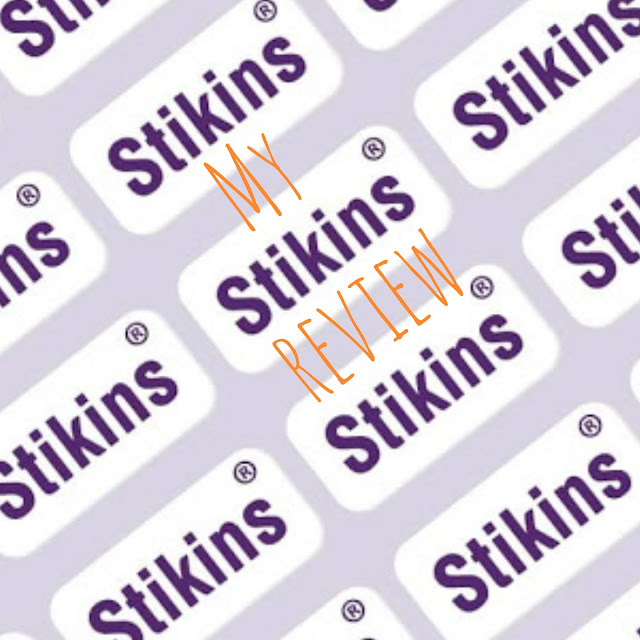 When I ordered Finley's Stikins I ordered them through their website which I found on a leaflet that we had been given by the school. You can also order them by phone or by post as well. I have to say that their website was so easy to use. You can choose to have one or two lines on the labels as well as how many labels you would like. I went for 120 name labels as for £12.50 I think this is a complete bargain as they will last us a good few years as I have just put Finley's name on them. You could put the class if you wanted but as Finley's school is pretty small this wasn't needed. Once you have chosen how many you would like and what you would like on your labels you put them in your basket and then do the usual name, address and payment details. So so easy! The brilliant thing with Stikins and their delivery in June, July, August and September is they despatch orders the same day if you order before 3pm. This is great because as a parent to a new starter I just wanted to get everything sorted so once I had ordered them they were then with me the next day and another thing was ticked off the list. Also you pay no extra cost for the next day delivery service if you are in the UK. The labels arrived and they are very clear with bold black font and are the perfect size to fit onto the clothes care label of the boys school uniforms. They are also not too big to go in shoes and wellies. Last Monday I thought it was time to get organised so I washed both of the boys uniforms, hung them on the line as the weather was lovely and waited for them to dry so I could start putting on the Stikins name labels. Once dry and ironed I set about the task of labelling everything that was going to be going into school with Finley and into preschool with Noah. I read the instructions which are really clear and made the whole process seem easy, and it was! I got each item of clothes label ready for the Stikins name label to go on and you peel off the name label from the backing paper, while trying not to touch the sticky bit too much and put it onto the clothes care label. The with your thumb just run it gently over the name label to make sure it has stuck. They advise not to wash for 24 hours after you have done this to ensure that the label doesn't come off. Once all the clothes were done I went onto the other items that needed to be labelled like Finley's water bottle, their shoes and Noah's lunchbox. The instructions are the same for these and again stuck really easily with no hassle. There was no sewing and no ironing which was great for me as this was one thing that I wasn't looking forward to in the whole starting school preparation. So when the school gave me the leaflet for Stikins and they were described as 'Name labels that simply stick in and stay in' these were definitely the option for me. I would definitely recommend Stikins school labels as they are so easy to use and take a lot of stress out of the back to school preparations. My boys, like most children, love magazines but for them we only buy them as a little treat. They are beginning to get to an age where they will really pay attention to the magazine where as previously the magazine was chosen for the toy on the front and then it was just plonked on the dining room table and left. Now they will obviously want to play with whatever toy has come with it first and then they will want to sit down at the table and go through the magazine. When I attended BritMums at the end of June, I met some lovely people from DC Thompson where they were promoting the new Noddy magazine. I took a selfie with Noddy which when I got home the boys loved! I was then contacted and asked if we would like to review the new magazine which I knew the boys would love to. When it arrived it also had a yummy button cookie which I can remember from BritMums but I was kind and let the boys share it! As with all magazines it was the toy that they wanted first and the toy that came with this magazine was a drawing pad which can be erased and drawn on again. This has provided hours of fun and is small enough that it comes out with us and is perfect in the car! Once the excitement of the toy was nearly over we got onto the Noddy magazine. The boys watch Noddy on the television so they know the characters and could really get into the magazine. It was full of colour and full of loads of different activities. As the boys are different ages there was something for both of them and the did brilliantly at sharing. The colours kept them interested and it has been sat on our dining room table now since it arrived and has been revisited on many occasions! Zed Fox arrived the day before my 3rd birthday and I was so excited to start our adventures together. Mummy took him out of his packaging and I wanted him on my back straight away. With me being so intrigued in everything I wanted to see what was in Zed Fox's tummy which is closed up with a zip. To my surprise, and my Mummy's, there was a picnic blanket in my tummy so that when we are out adventuring and need to have a little rest we will always have somewhere to sit. There is also reins for my Mummy or Daddy to hold so that I don't go to far away from them as I do like to explore. Zed Fox and I have had lots of adventures around my house while playing with my big brother but it has been the adventures we have had out and about that have been the most exciting. I like to scoot everywhere and this is my preferred mode of transport. I do go a little too fast so Mummy said Zed Fox was a brilliant way to keep me safe as she could hold onto his reins so that I don't scoot too far away. Zed Fox loves going scooting as with my speed he can get the wind in his tail and blow away the cobwebs of being in the box that he was delivered in by the postman. Another little adventure that we have had is a little walk with my best friend into town where all the way my brother, best friend, Zed Fox and I did chugga chugga choo choo like a train all the way into town. Zed Fox found this really fun! Just the other day we went on a really big adventure and this is the one I wanted to tell you all about. Mummy had said that we were meeting some friends to go and do some jobs in town and then go to the park for lunch. I told her that Zed Fox had heard about our plans and really wanted to join us. Mummy said this was a brilliant idea as we could use Zed Fox's tummy blanket for our lunch that we were going to be picking up from the bakery on our adventure. The door bell rang and it was my best friend Eva and her Mummy. We were all set so with Zed Fox on my back we set off along the river into town to do the boring jobs and grab lunch. Once we were at the park Mummy got the blanket out for us all to sit on, Mummy and her friend had to sit on the bench as I told them it was only for children! Lunch was yummy and the sun was shining so Mummy and her friend said how about we take Zed Fox on an even bigger adventure and do the big river walk in our town. We were all so excited so after a few more slides down the slide, which Zed Fox loved, we set off on our big adventure. We headed across a big bridge where we saw lots of ducks and went through a little gate to start the route by the river. Zed Fox was loving it on my back and even had a few butterflies sit on his head! We made our way along very thin paths by the river and through some fields as well as going through some really funny gates that Mummy called kissing gates. The walk was really long and by the time we got home both Zed Fox and I were really tired so we had a little lie down and closed our eyes for a while. I love Zed Fox and I know we are going to have so many adventures together over the coming weeks as we have lots planned where Zed Fox can come too! In my eyes there is no better thing than Play-Doh for children to help with their creativity and their fine motor skills. With Play-Doh they can do whatever they like and make all the shapes they like in the world and then start over again. I can remember when I was young Play-Doh was literally just that with a few cutter but now there is such a huge range of products when it comes to Play-Doh it makes the playing a whole lot more fun. It also means it holds their attention for longer than 5 minutes as there is nothing worse than setting up and then them becoming uninterested and having to pack it all away. So when I was asked if we would like to review the Play-Doh Town 3-in-1 Town Centre I obviously had to say yes, it looked like so much fun! It arrived around Noah's birthday so he thought it was a brilliant surprise present but before we got to try it our my eldest son Finley went and fractured his elbow. So after the few days of craziness of him getting used to a cast and some hospital visits it was trying to find things he could do easily with a restricted arm. Then I remembered Play-Doh Town in the cupboard. The boys had their best friend over so what better opportunity than to get it out and give it a go. It was pretty easy to set up as the instructions were very simple and everything clicked into place. It was a bit tricky trying to put it together with three children desperate to use it but we got there in the end! Play-Doh Town consists of a few different sections from the Clock tower to the mechanics, flower shop to the restaurant. There is also the different figures that aren't attached which are two figures that have different hats so can become a few different characters. You have a chefs hat, a florists hat and a mechanics cap. You can put the Play-Doh under these hats and give them funky hair styles and also squeeze a beard out of the mechanic. In the mechanics you can make custom hubcaps and other bits for the car as well as squeeze some gasoline for the car. Then onto the restaurant where you can make dinners, wacky snacks and make believe desserts. There is a table which you can pull up to underneath the clock tower, press a pizza and then the table wizz's back to the end. Then its onto the florists to make some bouquets and different designs. As you can tell there is so much to do with this set and when you have three children playing with the set they all had something to do. Yes we have the squabble over the car or the gasoline machine but that was easily resolved with the offer of something else. The set comes with 8 different colour Play-Doh so they have the choice to use whichever they want and to really let their creative flair flow. I would totally recommend this set as it is pretty awesome for Play-Doh lovers and it holds hours of fun for all the family! The set retails at £39.99 at Toys 'R' Us and I would say totally worth it!